Small Business Bankruptcy – Szabo Law Group, P.A. If you own a small business or are a sole proprietor and your business is having cash-flow problems, it is important to reach out to a qualified bankruptcy attorneys that can take a look at your financial obstacles, go over your options, and help you get back on track. 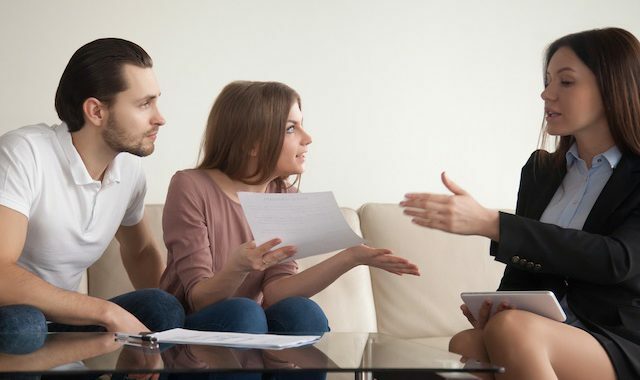 The bankruptcy attorneys at Szabo Law Group, take the time to explore your options, both in bankruptcy and outside of bankruptcy.